Many Superfoods will help you to fight aging. Usually premature aging is a result of poor nutrition, which leads to various diseases. When you have these super healthy foods regularly, you will be able to fight the problems of aging and feel young and energetic. 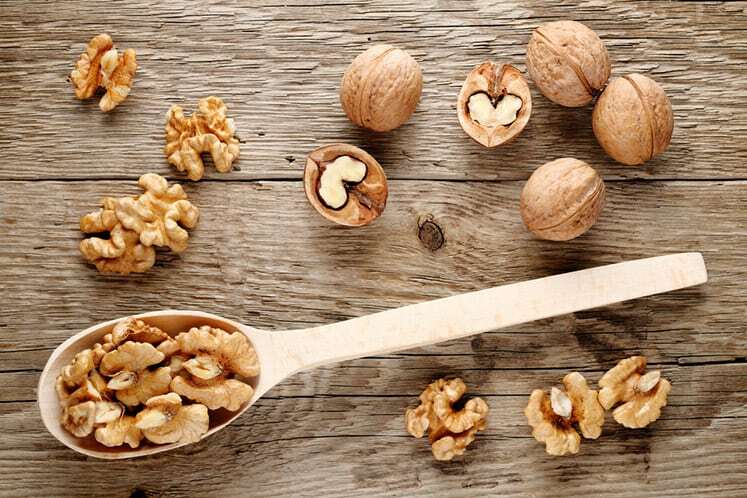 The high quantity of omega three fatty acids in Walnuts makes them an excellent choice of anti-aging food. They prove much helpful to reduce the risk of heart disease and boost your brain functionality. 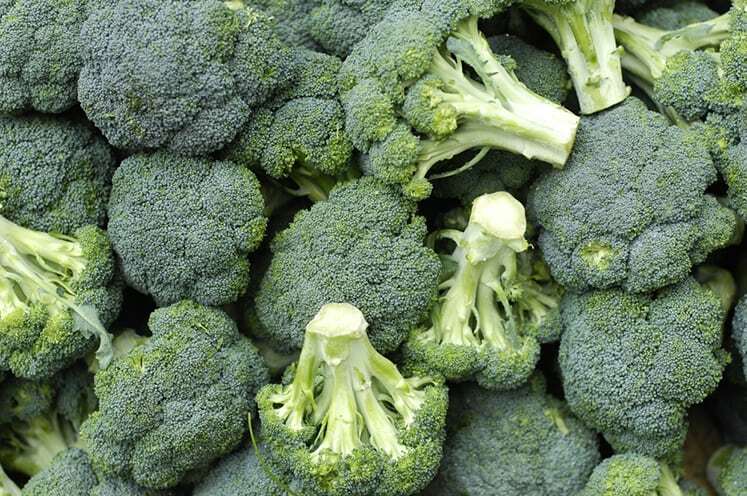 They are also loaded with iron, copper, zinc, magnesium, potassium and fiber. 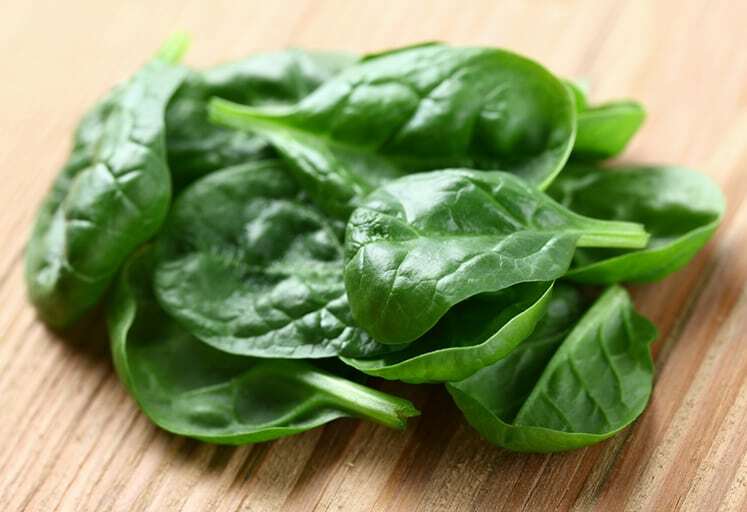 The rich source of lutein and zeaxanthin in Spinach act as good antioxidants, which help you to fight age-related problems like improper vision and degeneration of bones. They are also rich in Vitamin C and E along with beta-carotene which keeps your skin vibrant. Blueberries are rich in antioxidants, which help slow down the aging process. They also have anti-inflammatory properties which keep your skin glowing and healthy. They also have the capacity to lower cholesterol and prevent heart disease. 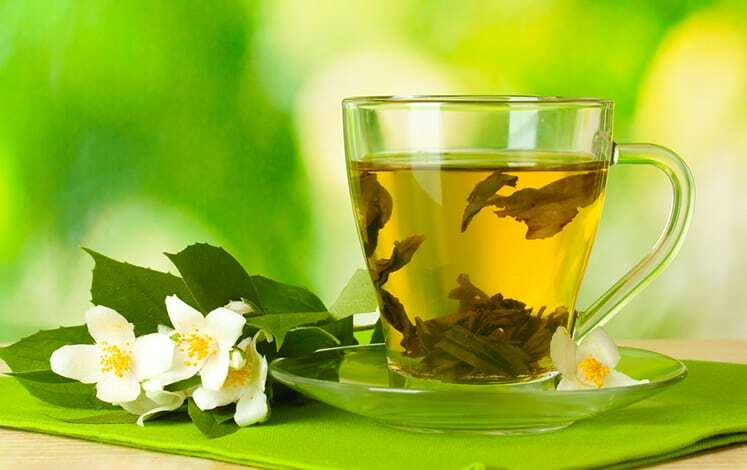 It is best known for its antioxidants, and they will boost your energy immediately. They help slow down premature aging and give your skin a youthful look by fighting free radicals that cause wrinkles and other damage to the skin. They have good anti-aging nutrients and are also rich in antioxidants which will help you to fight aging-related problems. They also help your brain to function properly and are also known to increase bone density that is much useful for grownups.